"I've never felt so down depressed in my life." 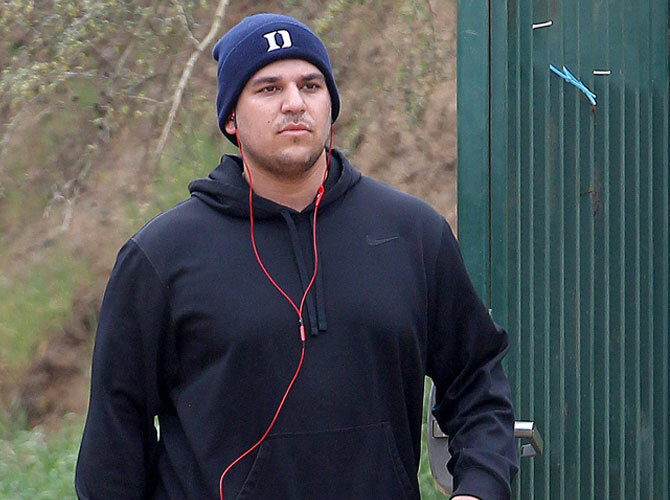 Rob Kardashian knows he is "fat." The Keeping Up with the Kardashians star—who was pictured at LAX airport on Sunday, May 18—laughed off reports he has been to rehab or "fat camp" to address his weight problems, and insists he will do something about his size when he feels ready to. She told him "Your liver is shutting down.